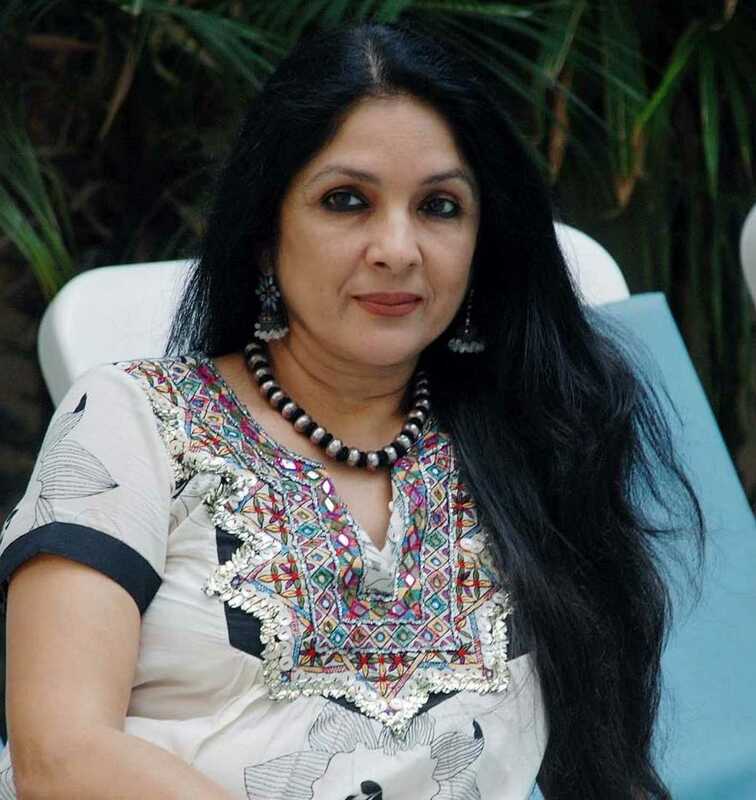 Neena Gupta is known for Panga(2020)	,The Last Color(2019) and Music Teacher(2019). Do you look like Neena Gupta? The celebrity chef is glad the film has made a splash internationally. While Alia Bhatt and Ranbir Kapoor walked away with the Best Actress and Best Actor awards, Ranveer Singh shared the Critics' award for Best Actor with Ayushmann Khurrana. I declare that I wish to represent "Neena Gupta"